Just back from a week in Melaque to the surprise of Bananas on my tree. The tree is next to the sugar cane that really needs water to be soft and sweet. 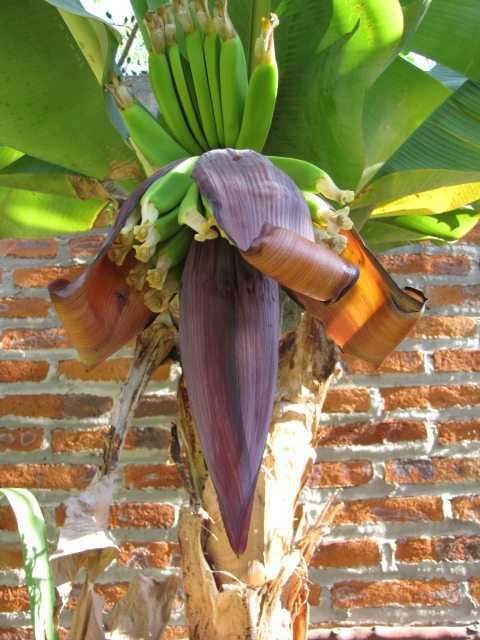 I guess the bananas got the benefit of all the water. My Mangoes are coming along but I don't know their season. I only know there were none here in October when I moved in. 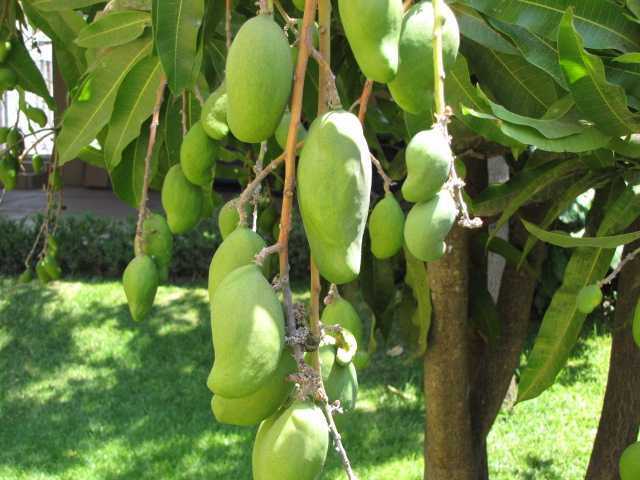 Also don't have a clue what type of Mango this is. The big ones are 3-4 inches long. One decal, 2 different sizes (one for each front door and one for the tailgate) says: "This vehicle is equipped with a satellite GPS locator". (I have seen this written on many large Mexican vans and trucks.) Then Dave got a streamer of sort - a - look - like flames for the lower half of each side of the truck body as well as a large double dragon on the hood of the truck. He then sprayed diesel all over the truck and drove all over the hill. With the dust, the decals and the written warning of the GPS locator the truck definitely does not look like a choice vehicle for a get-away and really stands out! 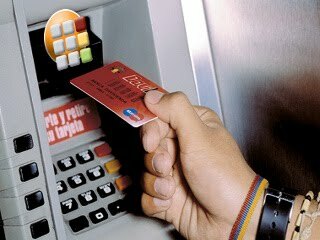 As of May 5th banks in Mexico are charging for ATM withdrawals and balance inquiries when using a card from a different bank. 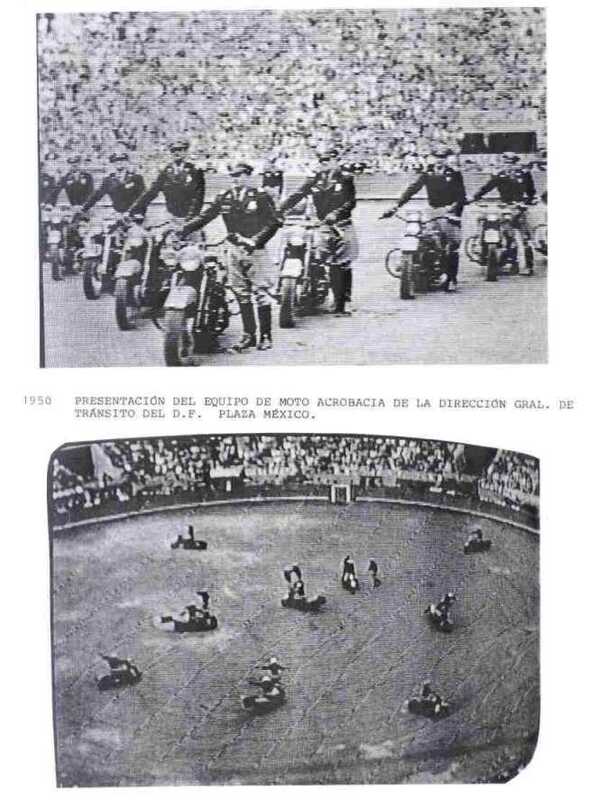 This applies to Mexicans and foreigners. Each bank will determine rates implying there will be competition but that is yet to be seen. According to information supplied by banks the rates will be ranging from 15 to 36.36 pesos per cash withdrawal, and 4 and up to 10 pesos for a balance inquiry. The ATM machines are supposed to let you know the fee of your transaction before you continue. For Expats in Mexico it would make sense to always withdraw your daily maximum and even try to up your daily limit through your home bank. Some people can withdraw as much as 10,000 pesos per day from Banamex. The International Confederation of Motorcycle, Officers and Highway Police, AC was born in 1987. 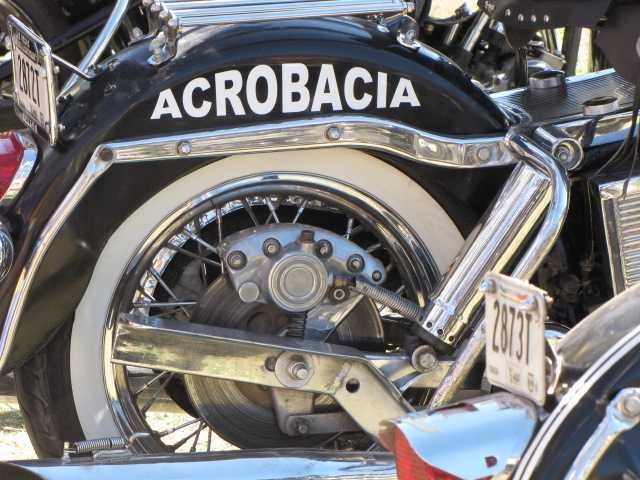 This followed the older tradition of the first Brotherhood of Bikers and acrobats in 1927, initially formed by the General Directorate of the Federal Transit and the Federal Highway Police. 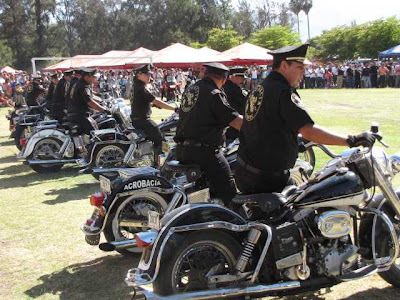 A team was formed in 1933, with the support of the Mexican army general, Jesus de La Garza C. Gutierrez and Leobardo Ruiz Camarillo, then military industry director of war, along with the head of automotive mechanical workshop, Escalante Enrique Martinez. 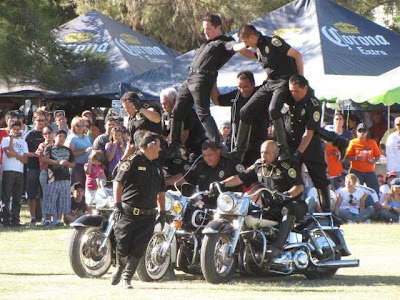 They formed a team of motorcycle stunt riders made up of mechanics, drivers and motorcyclists. 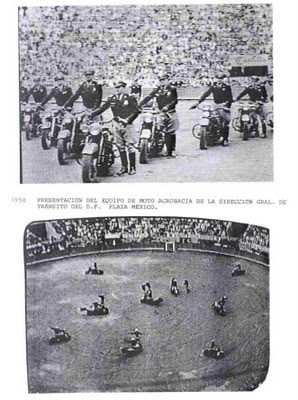 The maestro Enrique Martinez would emphasize his powers as acrobat, changing the ways of motorcycle stunt riding, which in those years was done in very large spaces, such as tennis courts, airfields or bull rings. 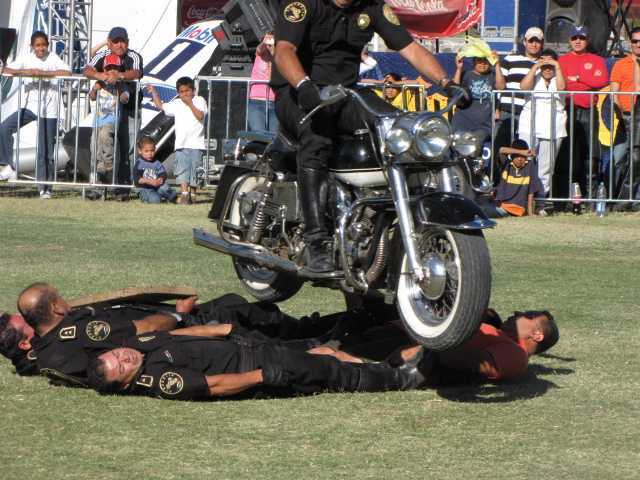 He also created a method of teaching handling and control of the motorcycle, and was considered a technician in that discipline.